There's nothing like finishing the evening with a small glass of sweetness, whether it's port or sauternes, or something in between. 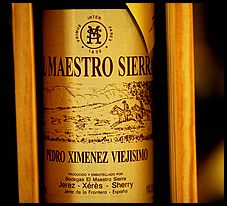 The selections below represent some of the finest sweet wines around. Grab a bottle, sit back, and enjoy your holidays. Deliciously plump in feel, with toasted coconut, piecrust and warm brioche notes caressing a core of apricot, fig and creamed pear. The long and flattering finish. There's beautiful ripe fruit in this, with pineapple, mango and papaya and hints of vanilla and honey. Full-bodied and medium sweet. 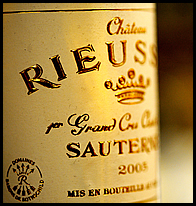 Rich and round, with loads of cooked apple, citrus peel and spices. Long and flavorful. Dense and rich. 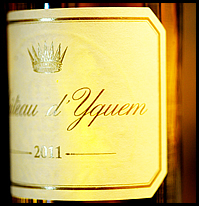 The Yquem of Austria. 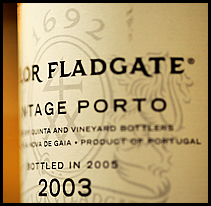 Clean and opulent, this melts in the mouth, unfolding layer after layer of honey, citrus blossom, orange peel and vanilla. The purity and harmony are rhapsodic as it fades gently away over the long finish. 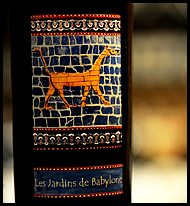 100% Petit Manseng from the Pyranees near the village of Aubertin. Balanced, fragrant, with great acidity and long finish. Wonderfully clean & pure. Silky in texture and complex in flavor, with honey, caramel, fig, dried apricot, tobacco and clove notes boosted by vivid acidity. This cascades to a long aftertaste of dried fruit and spice. Very pure and harmonious. A stellar Vin Santo. 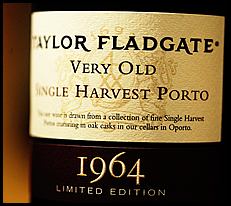 A limited edition port that has been at the winery all this time. 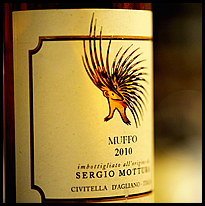 It’s poised between amazing fruit and a wonderful velvet texture that is shot through with acidity. 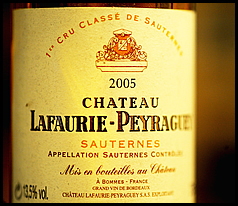 A feeling of lightness comes from the acidity that gives great freshness as well as complex flavors. A real treat! Lovely aromas of currants, blackberries and licorice. 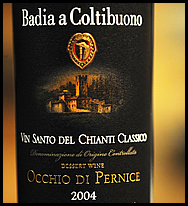 Full-bodied, with medium sweetness and layers of ripe, round, velvety tannins. 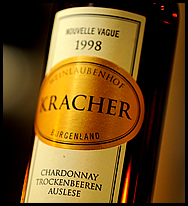 Enticing aromas of roasted banana, honey, saffron and caramel. 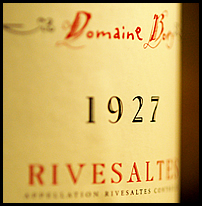 Fresh, dense and very sweet, with good mid-palate verve thanks to vibrant acidity. 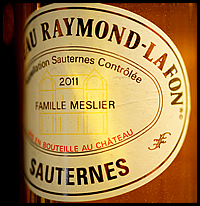 The rich papaya and caramel apple flavors show a delicate smoky, almost charred touch. 100% Grechetto. 100% Pinot Noir from Champagne, fortified to 19%. Vibrant, clean, sweet but not too sweet. Wonderfully precision on the nose with blackberry, cassis, intriguing flinty notes and a whiff of smoke with a underlying freshness. That comes through on the beautifully composed palate, which is underpinned by fine tannins that lend it a silky smooth mouthfeel. There is real intensity here, but it is very controlled with superb minerality on the finish.